We are excited to announce our new partnership with the American Wine School. We are now the east side location for WSET training classes and special wine tastings. If you love wine and want to learn more, this is the program for you. 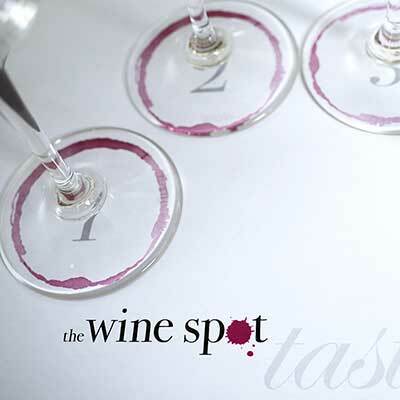 See link below for classes and upcoming tastings along with special certification classes for Wine Spot customers!